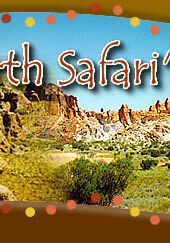 This 10 day 4WD Kimberley tour travels from Darwin to Broome OR from Broome to Darwin. 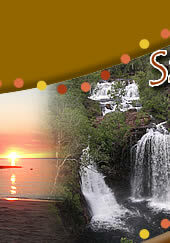 The tour is accommodated in station rooms, motel rooms and en-suite cabins. Maximum 15 passengers in our new 26 passenger seat 4WD coach. 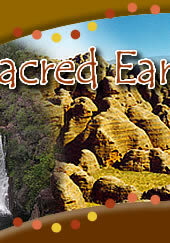 We would love to do another trip with Sacred Earth Safaris. Darwin to Broome via the Gibb River Road, with David, was a wonderful experience. You made it comfortable with great accommodation in the outback. You helped create a wonderful cohesion amongst the 10 of us doing the trip. Your local knowledge and aboriginal experiences gave us an insight others we have spoken to, missed out on, on trips with other operators. We will never forget this wonderful trip and your personal attention to detail. • Extra optional activities, such as Bungle Bungles helicopter flight - from $289 pp, and the Mitchell Falls scenic flight- from $450 pp (please request the flights upon booking to avoid disappointment).